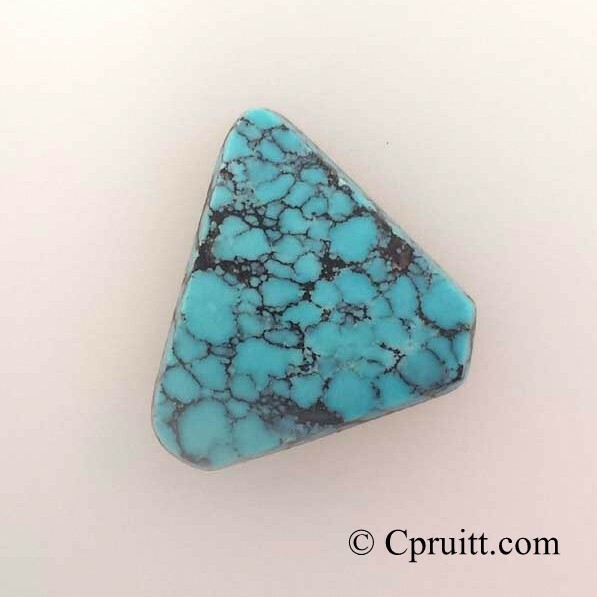 The Blue Wind Turquoise mine was a hat mine owned by the Edgar family. The mine was worked off and on and about 100 pounds total came out of the mine before it was exhausted. 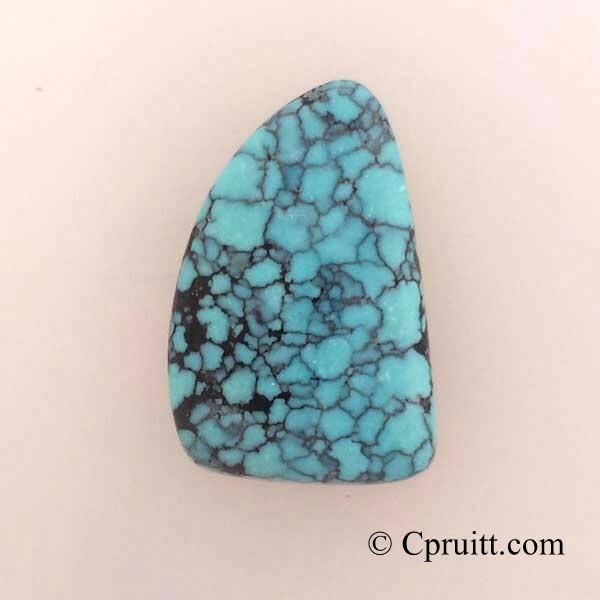 The name Blue Wind came from the swirling patterns within the first Turquoise that came from the mine. The mine was located in Crescent Valley. The Edgars are the only family known to own and mine the Blue Wind Turquoise mine.